Welcome to Eldred’s School of Martial Arts. Located in Escondido, we offer a variety of programs including Jiu Jitsu, Hapkido, Taekwondo and more! We believe that being a Martial Artist is not just learning to kick and punch; it is about becoming the best that you can be in every way. "It's more than learning moves, it's learning a new discipline." "Your feedback helps our team grow! http://bit.ly/2GtbRjW"
Great school good to see Mr Eldred with my son now after 25 years ago when i studied under him. They do a great job. Yes, I'd like to receive news from Eldred's School of Martial Arts. 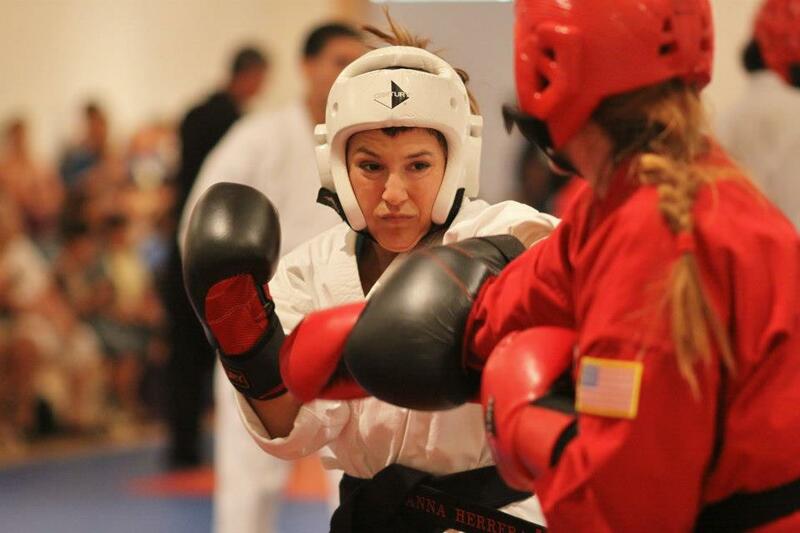 Sign up for the Eldred's School of Martial Arts Newsletter!